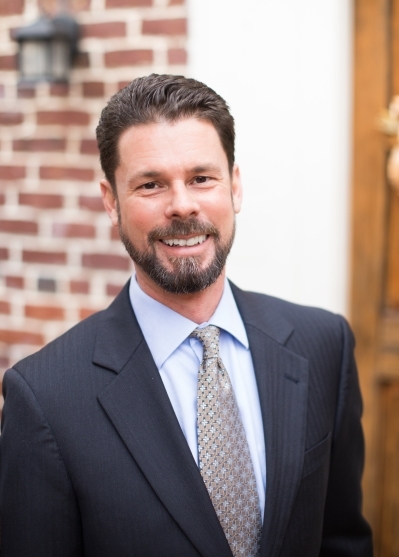 Chris began with Long & Foster Real Estate, Inc. at the Bethesda Gateway office in 2003. This was a great place to learn the trade, as in 2003 they set a record; they were the first single office in North America to sell over one billion dollars of real estate in a calendar year. Chris learned well from his fellow agents and brought his experience to the Annapolis area when he moved in 2005. Now Chris has over 15 years of experience in the real estate field and is prepared to assist you in your real estate needs. The motto of "excellence in client care and service" is foremost when working for his clients. A large majority of Chris’ business has come from referrals of clients Chris has completed a smooth real estate transaction. The bottom line is Chris will work hard for you when you choose him to represent you in real estate.